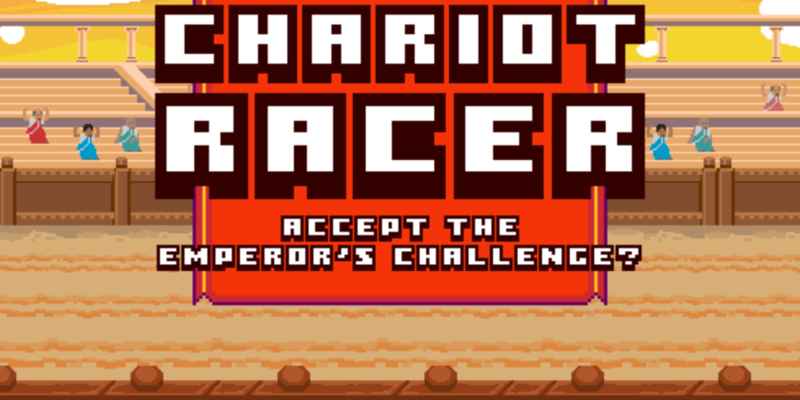 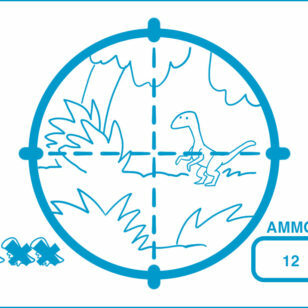 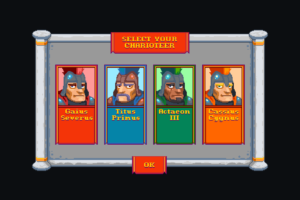 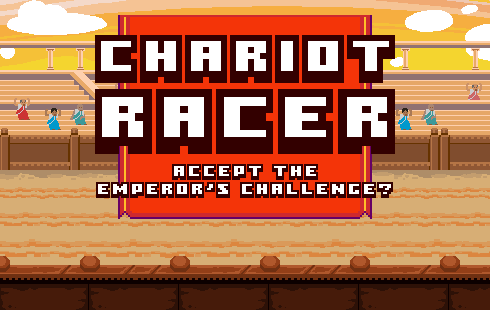 Chariot Racer was a game for Eagle Productivity Solutions. 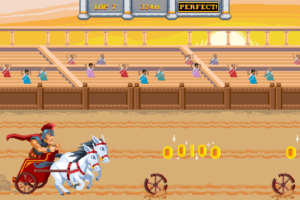 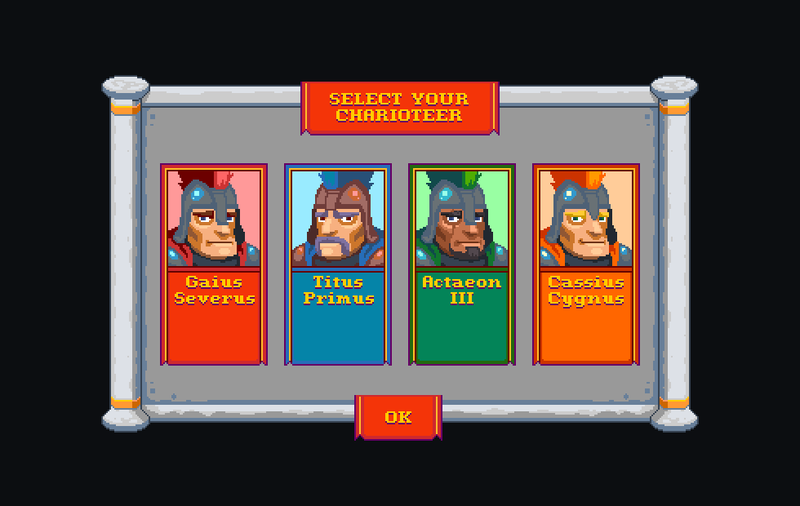 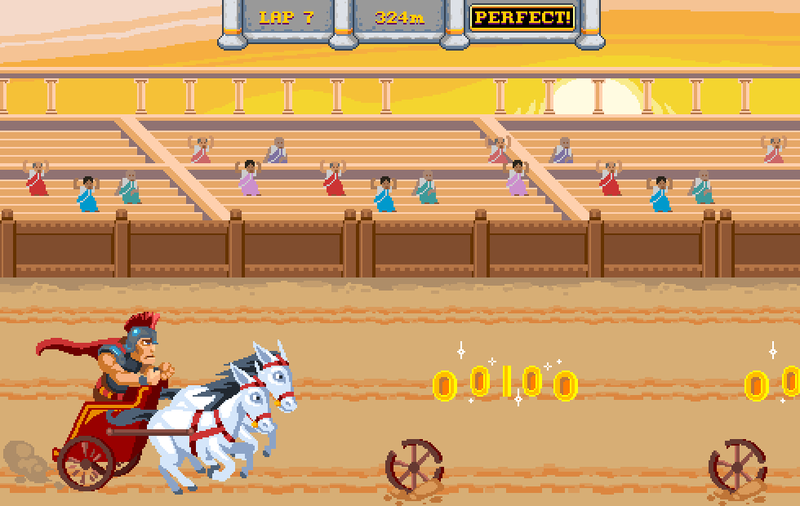 Players took the reins as a Roman charioteer to compete for high scores in a treacherous arena. 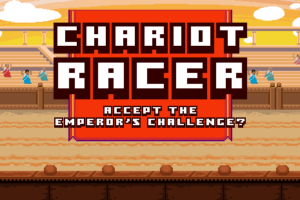 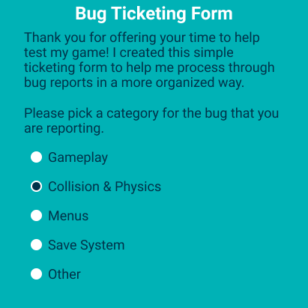 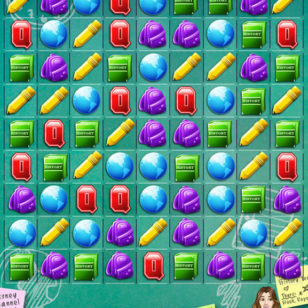 I created all the visual assets and animation for the game.